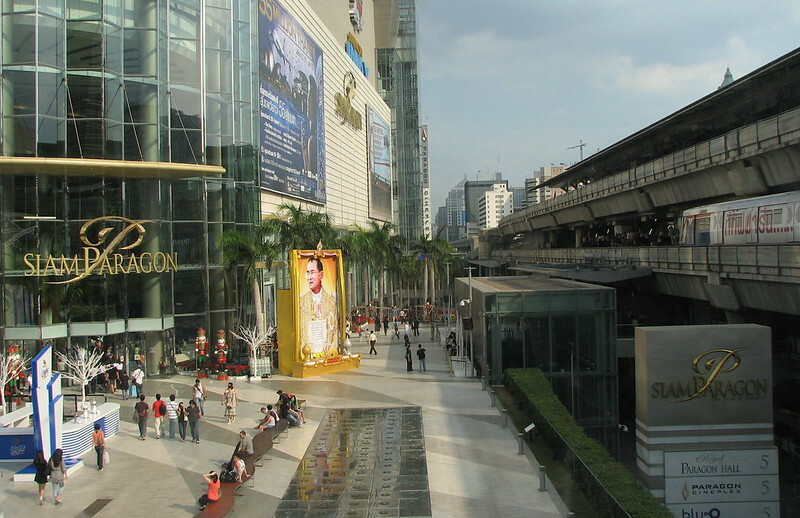 Siam Paragon is an upscale shopping mall in central Bangkok. It is one of the largest malls in Southeast Asia. Image published by SqueakyMarmot on 2008-02-19 05:59:47 and used under Creative Commons license.